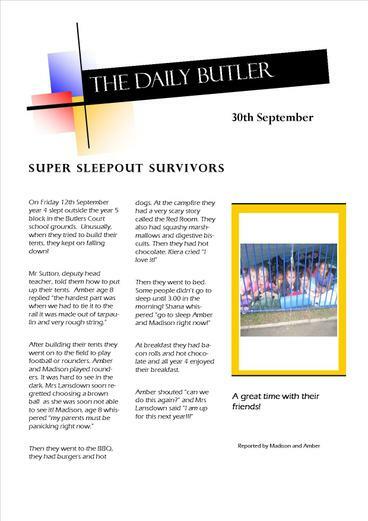 On Friday 12th September year 4 slept outside the year 5 block in the Butlers Court school grounds. 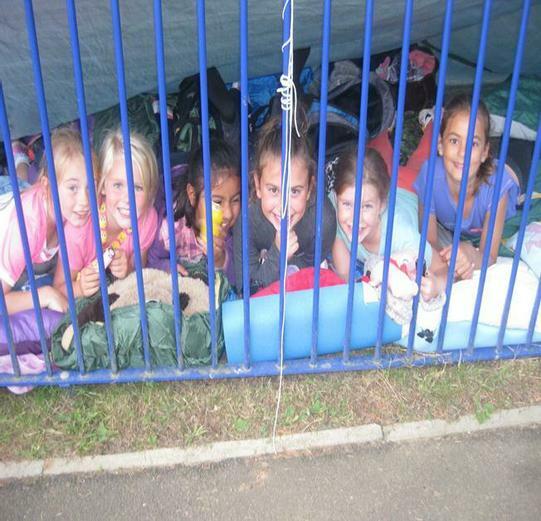 Unusually, when they tried to build their tents, they kept on falling down! At breakfast they had bacon rolls and hot chocolate and all year 4 enjoyed their breakfast.